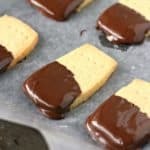 Home » Desserts » Chocolate Covered Shortbread (Gluten Free, Vegan). 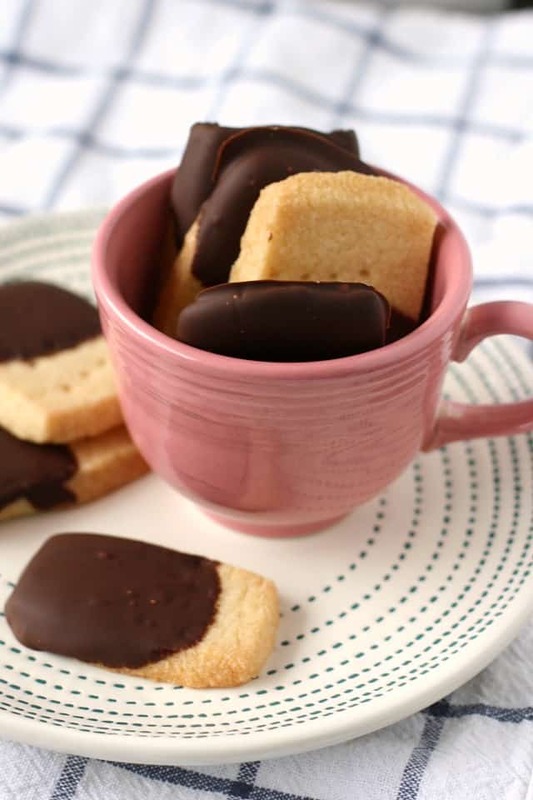 Crisp, buttery shortbread combined with decadent chocolate…what could be better? These chocolate covered shortbread cookies are gluten free, vegan, and always a favorite! Maybe it’s not exactly cookie baking season, but I just can’t resist a good shortbread cookie. There’s something about the simplicity of butter, sugar, and flour, and the way they come together to make an absolutely delicious, buttery, crispy cookie. 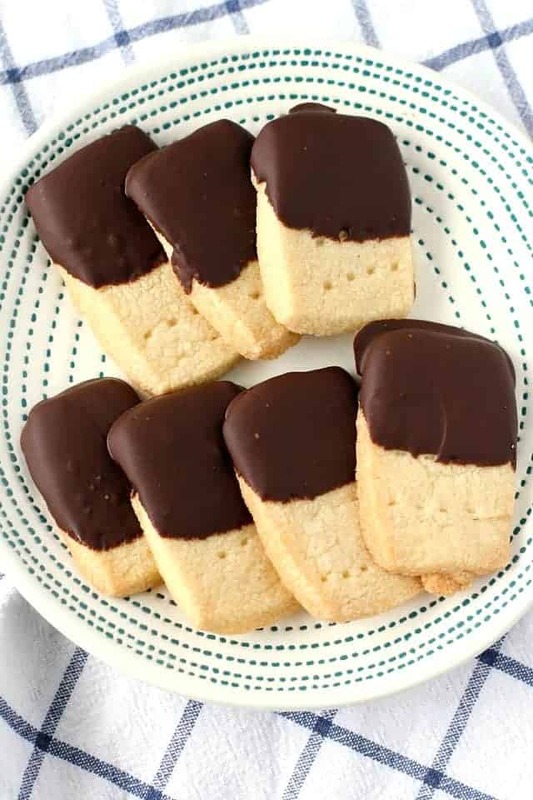 There’s no reason that you can’t enjoy shortbread – even if you can’t have dairy or gluten, you can still enjoy chocolate covered shortbread cookies! Which butter substitute works best for cookies? I use Earth Balance Soy Free Vegan Buttery Spread, and it works very well. I use the variety that comes in a tub, because that’s what I always have on hand, but you could probably use the baking sticks as well. 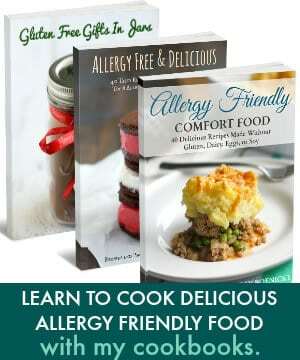 What gluten free flour blend works best for shortbread? I like to use my own homemade gluten free flour blend. 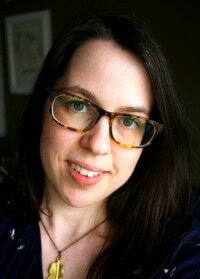 You could try a store-bought blend – I would recommend one without any xanthan gum. You can’t use coconut flour or almond flour in this recipe – the texture will not be very good. What brands of chocolate chips are dairy free? I use and recommend dairy free and allergy friendly chocolate chips from Enjoy Life Foods and PASCHA Chocolate. You can find these brands and Whole Foods and other health food stores. Don’t you need an egg to make shortbread cookies? No, shortbread cookies made with traditional ingredients do not contain egg. These cookies are super simple, and they hold together well, even without an egg or an egg replacer. Mix the vegan buttery spread, vanilla, and sugar in a mixer. Slice the cookies and pierce with a fork. Bake at 350 degrees, and allow the cookies to cool completely. 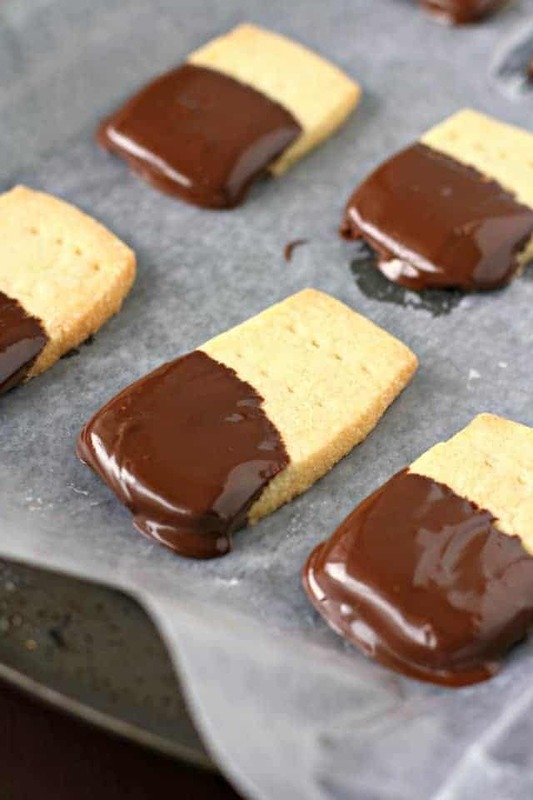 Dip the shortbread in melted dairy free chocolate. Place in the refrigerator so the chocolate firms up. 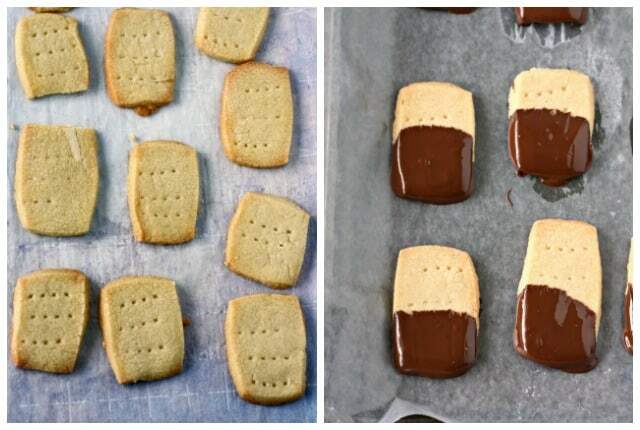 The perfect dessert - buttery, light shortbread, dipped in rich chocolate. 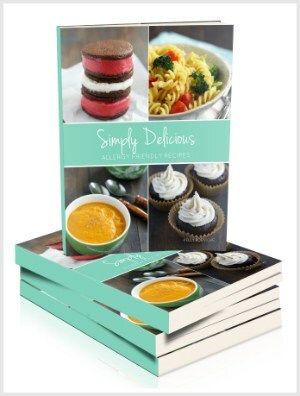 You'll love this simple recipe! Preheat the oven to 350 degrees. Line two cookie sheets with parchment paper. Put the vegan buttery spread, vanilla extract, and confectioner's sugar in a large mixing bowl, and beat on medium speed until smooth. Stop the mixer, then add the gluten free flour and salt. Mix on low speed until the dough comes together. Place wax paper or parchment down, and dust with gluten free flour. Place the dough on top, and dust with more gluten free flour. Roll the dough out into a rectangular shape, using a well-floured rolling pin. The dough should be about 1/3 of an inch thick. Use a sharp knife to cut out rectangles about 1 1/2 inches wide by 2 1/2 inches long. Place the cookies on the cookie sheets with one inch between them. Pierce them lightly with a fork. Bake at 350 degrees for 15-20 minutes, or until the edges are lightly golden brown. Allow the cookies to cool on the cookie sheets before removing them. Melt the dairy free chocolate chips in a microwave safe bowl for 60 seconds, then stir. Heat in 10 second intervals, stirring in between, until melted and smooth. Dip the cooled cookies in the melted chocolate, and then set back in the parchment lined cookie sheets. Place the cookies in the refrigerator for about 15 minutes so the chocolate firms up. Recipe makes about 30 cookies. Nutrition facts are for one cookie. Cookies should stay fresh for 4-5 days. If you live in a warmer climate, or it's summer, store chocolate covered cookies in the refrigerator. If you aren't gluten free, you can use all-purpose flour. 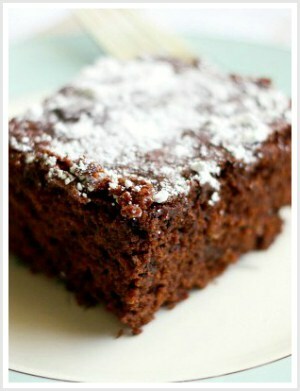 « Grain Free Double Chocolate Skillet Brownie. Hi I am so excited to make these! Do they keep their shape well while baking? If i were to use a Easter shape cookie cutter i’m wondering if it would stay in shape :) Thanks!